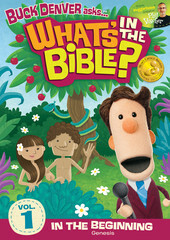 My kids really enjoy the What’s in the Bible DVD’s. I think we might need to add a few more to our collection this Christmas. But now they have activity books out to correspond to the videos. 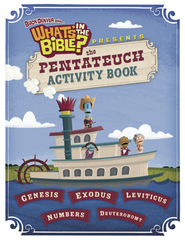 The first activity book covers the first 5 books of the Old Testament. What fun for family worship time!